Yes, it is the end of September. No, Seducing the Ice Queen isn’t done. I know, I promised September. And while the story is written and completely revised, I am still waiting on my cover artist. She is struggling with this cover, and so far, I have nothing to even show you. And as we all judge a book by its cover, I want it to be good. Really good. One I’m excited to share with you. I don’t have that. Yet. I was supposed to have the cover two weeks ago, so I thought it would be ready for today. 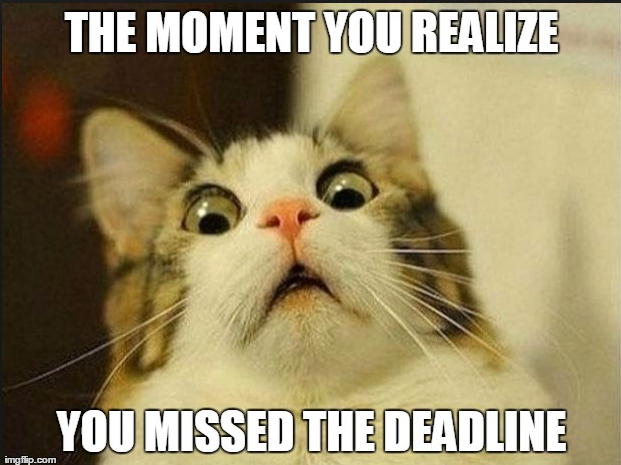 I am learning that deadlines mean less in creative endeavors than they do in corporate finance. Once I get the cover, I will do the final formatting for the book. I then order the first copy for myself. I get to hold it in my hands, but I also do a final read through to make sure I didn’t miss anything. If you want to join my mailing list, I will send out word there as soon as it is ready. For Knight of Valor (currently in revision), I will order my cover at least a month in advance!